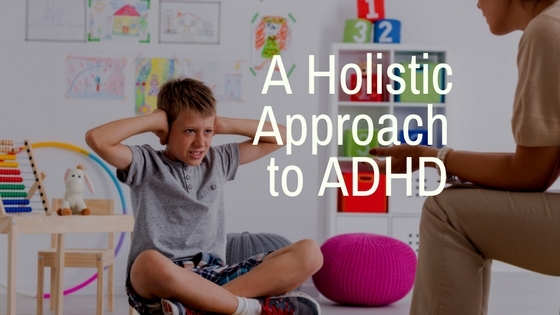 Why would natural treatments help ADHD? I’ve tried everything! is what I commonly hear from the parents and adults suffering with ADHD. What they really meant was to that the medications they tried did not help. The underlying cause of ADHD is an abnormal stimulation to the brain and nervous system. Any treatment that can restore normal function and balance to brain and nervous system will help with ADHD. Luckily, there are several natural approaches that can achieve a calmer, more efficient and focused brain and nervous system. 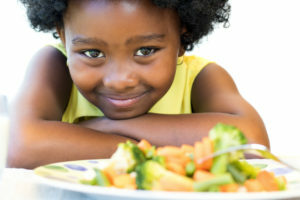 Common sense and medical research have linked a healthy diet to reduced ADHD symptoms. Reduce artificial ingredient including color, flavoring and preservatives. Artificial ingredients are known to agitate and irritate the nervous system. A major reason for ADHD is abnormal sensory perception and processing. There are numerous other natural approaches to try. A great complimentary treatment is CES therapy. This therapy naturally raises the alpha waves in the brain for improved focus and calm. ADHD has mental, physical and biochemical components…its treatment should address all of these components. Alternative and natural treatments offer safe, effective and more complete care.